Q - I currently have natural gas in my home to my Furnace & Water heater. Can you route a gas pipe to my kitchen for a Gas Cooktop? A – Yes, we can do that (affordably too). Cooking with Natural Gas or Propane has many advantages. The burners heat up instantly, no waiting for a coil to heat via electrical current. The burners get much hotter which is perfect for stir fry or quickly boiling water. Another advantage is how quickly the burners cool down, almost instantly once the flame is turned off. Q - Can I get a gas line routed to the deck for a BBQ outlet? A – Yes! When the home already has a gas system, it makes no sense to keep filling 5 gallon tanks for a BBQ. For a relatively low cost we can route a new gas line to the customers deck or patio, allowing the customer to skip exchanging 5 gallon tanks and eliminating the chance of running out of fuel in the middle of cooking/BBQuing for guests! 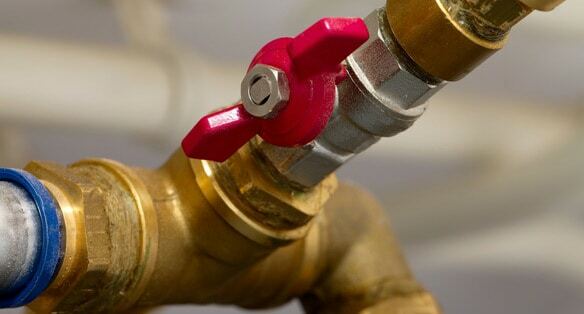 BBQ’s converted for a home gas line use a quick connect similar to an air tool fitting, allowing the homeowner to easily disconnect the BBQ for cleaning or maintenance of the BBQ itself or the surrounding deck or patio. Do I have enough available Natural Gas at my home or business to add the appliances I want? This is a partial list of services we offer at J&M Services in the Vancouver and Portland Metro areas. We welcome the opportunity to bid special projects that may not be listed here. J&M Services ac handle all aspects of Gas Piping for Portland Oregon, Vancouver Wa and surrounding areas. Underground gas lines to outdoor BBQ’s, pool heaters, fire pits, outdoor kitchens, etc. Underground gas pipe plumbing from an existing gas supply to remote buildings, in many cases it is more cost effective to run underground gas pipe than to have an additional tank or gas meter set. 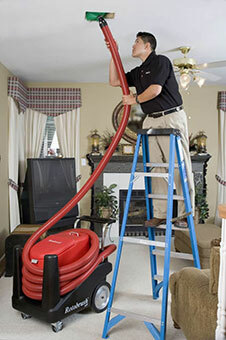 Residential Air Duct Cleaning Portland Oregon, Vancouver Wa and The Metro Area.